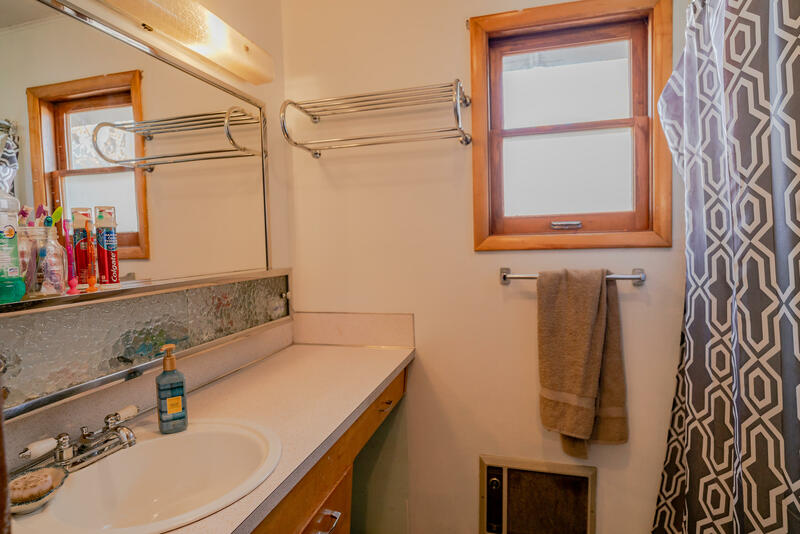 Cashmere charmer! 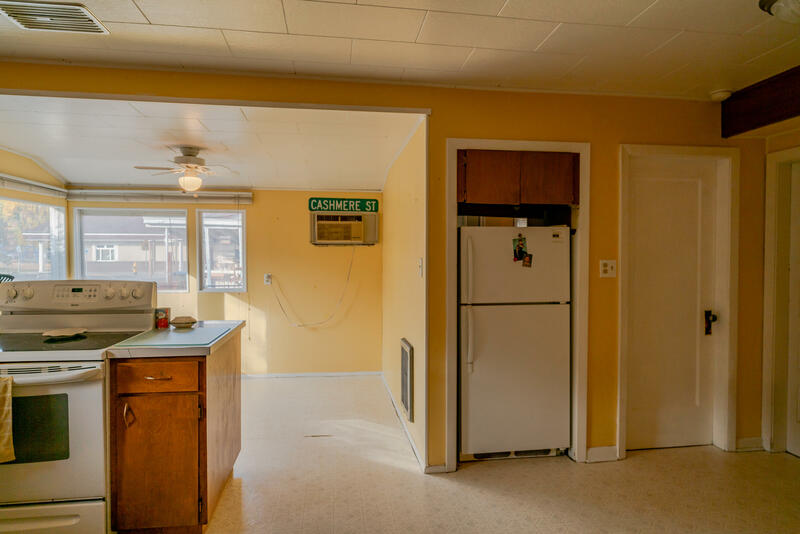 This 1920's home is just over 1,300 sq ft with some of its original features. 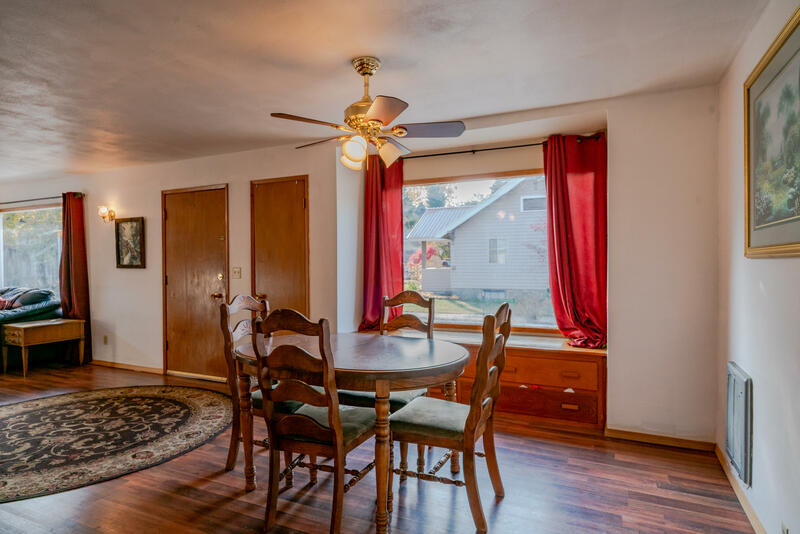 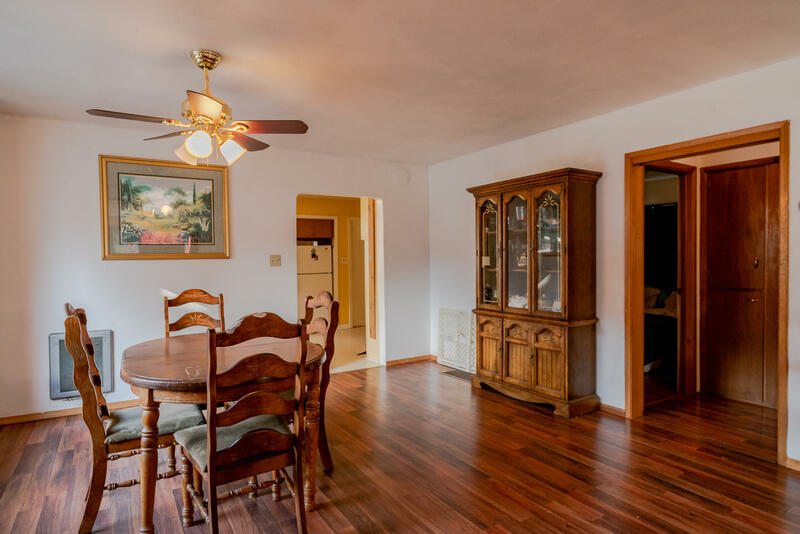 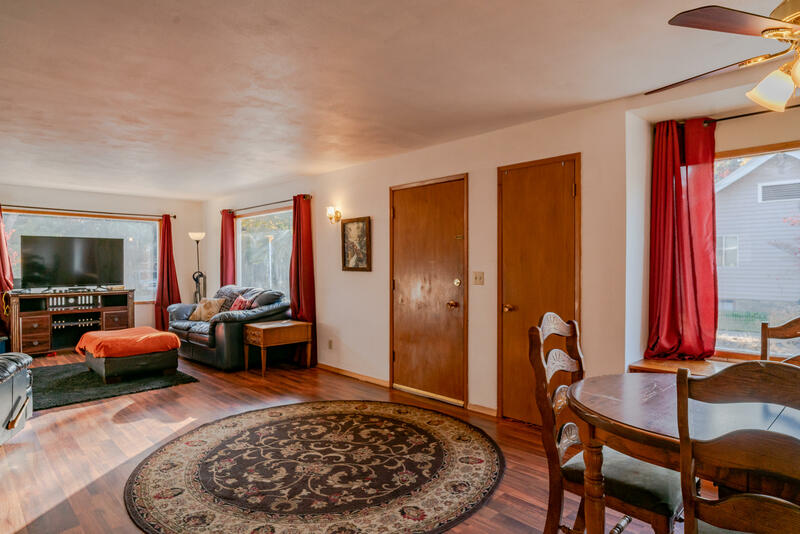 Home opens to bright and spacious living and dining room. 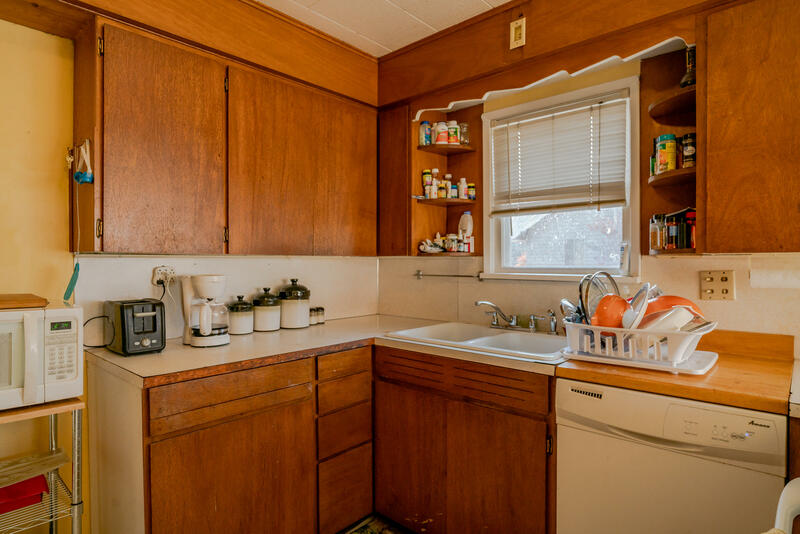 Kitchen and laundry room with original built-ins, adding to 1920's allure. 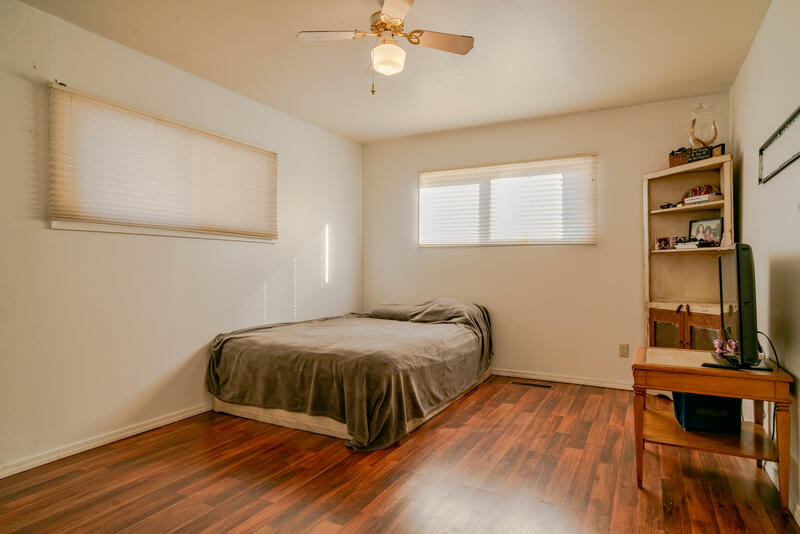 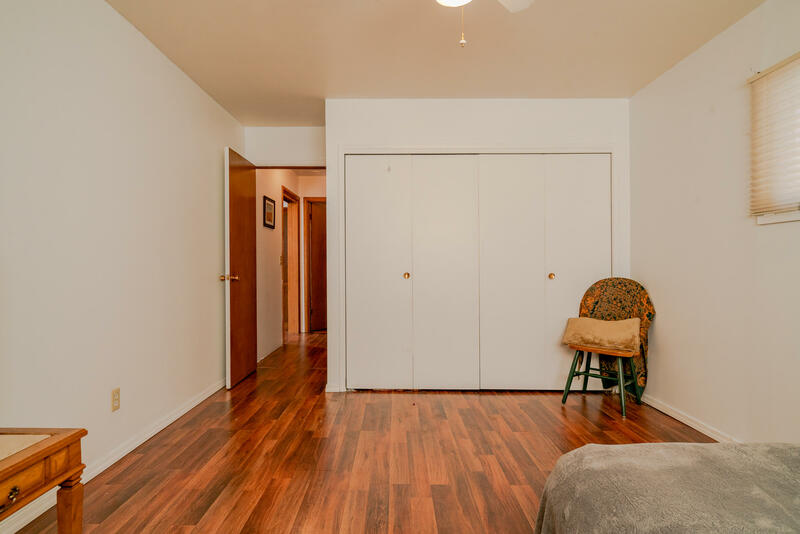 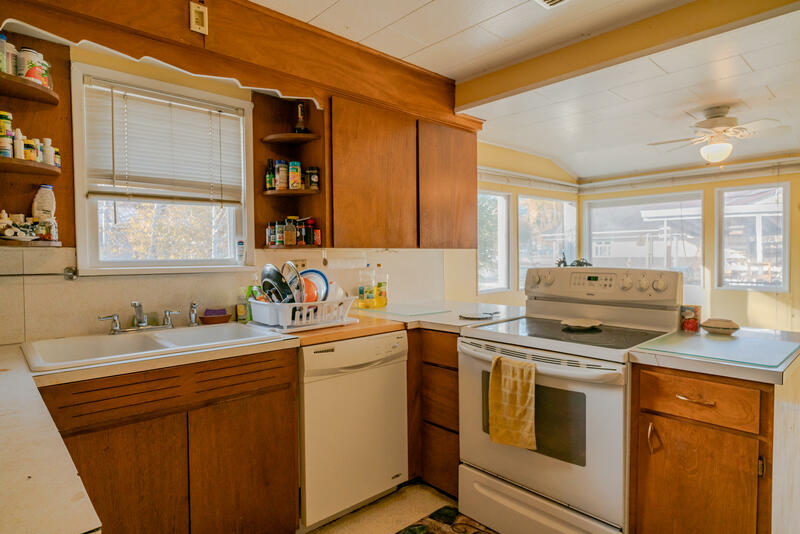 2 bed and 1 bath; the best of main floor living. 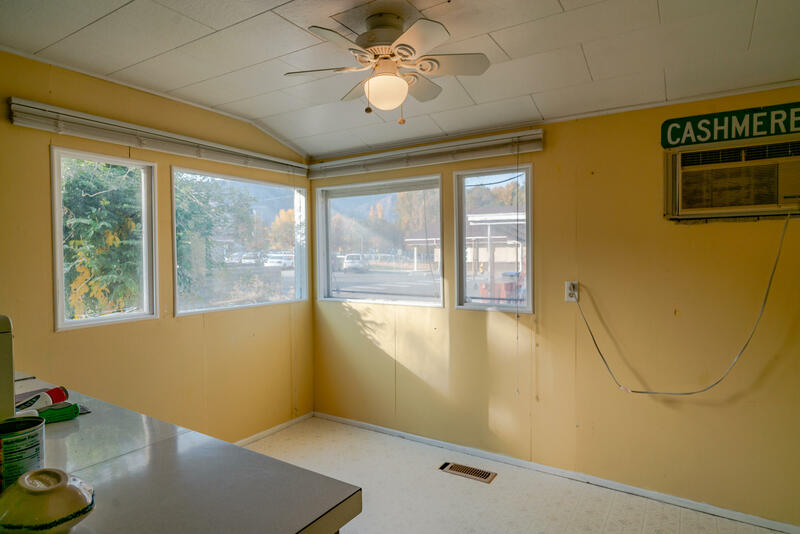 Partially finished basement with room for storage. 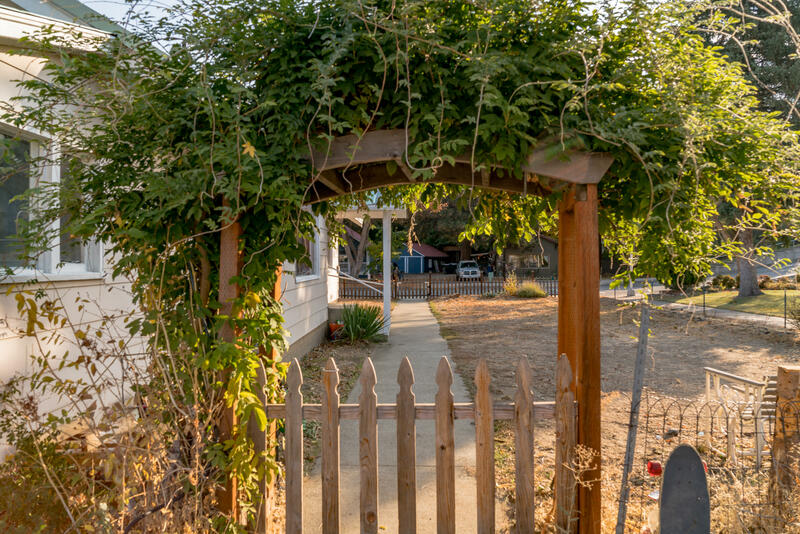 Out back, carport and off street parking available as well as room for garden. 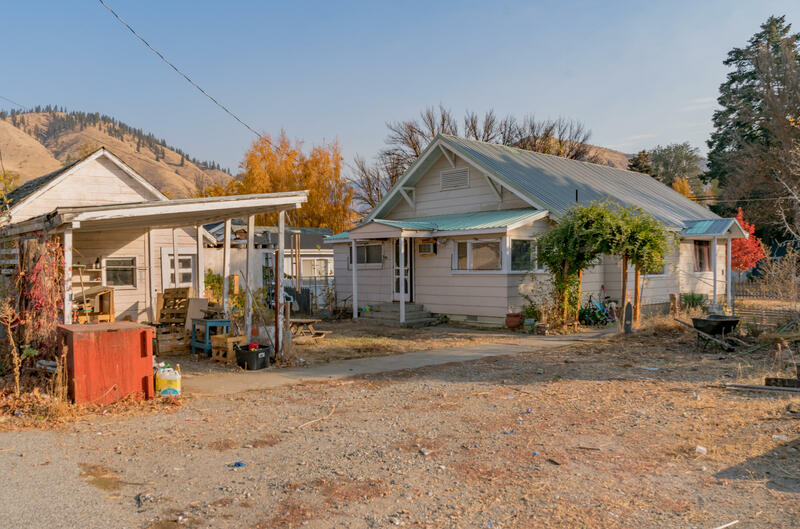 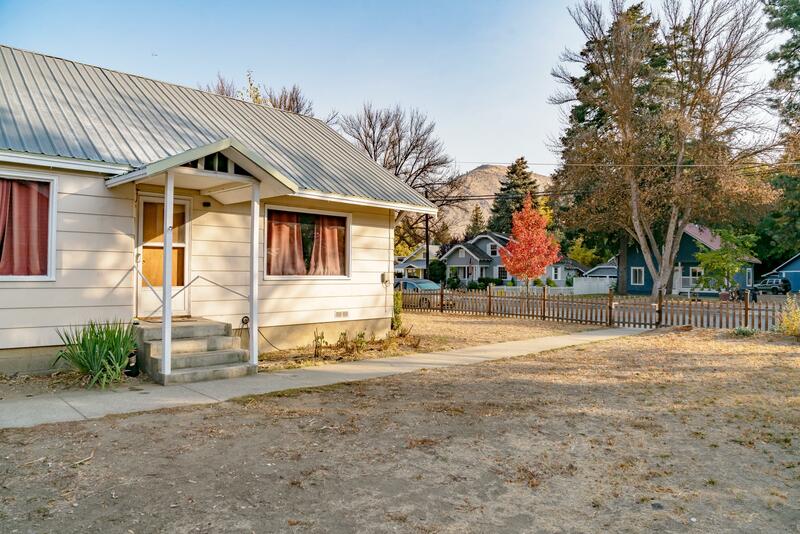 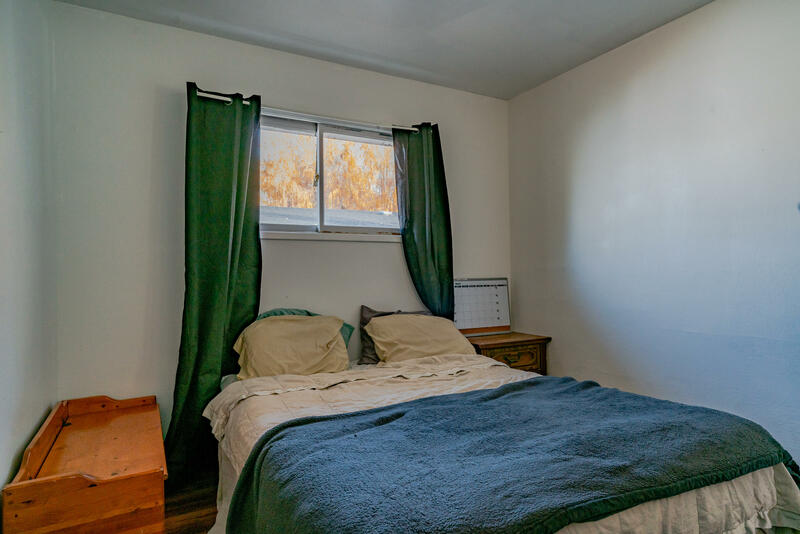 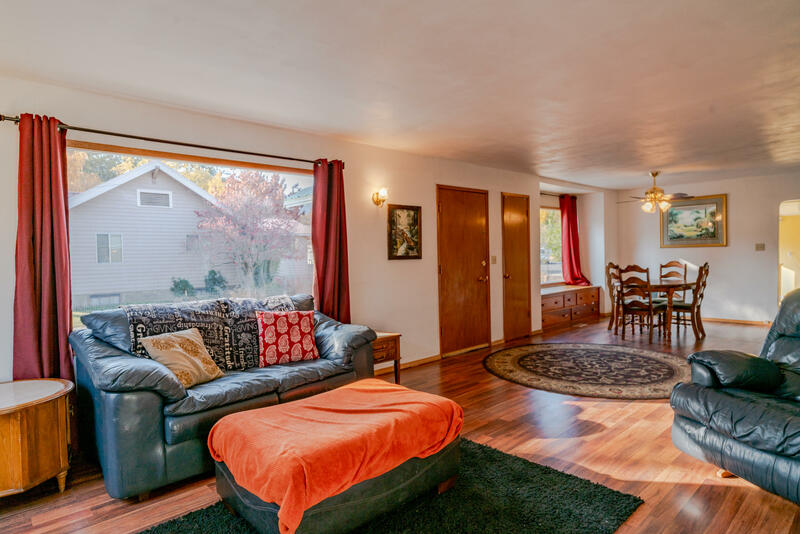 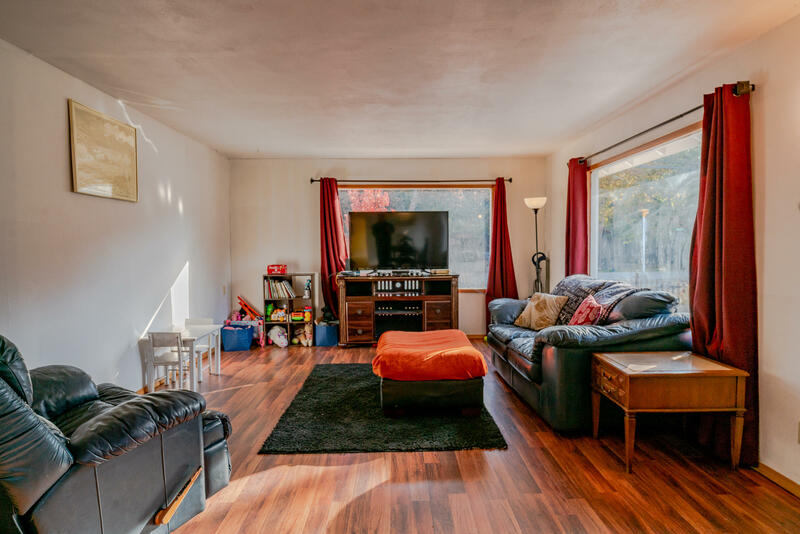 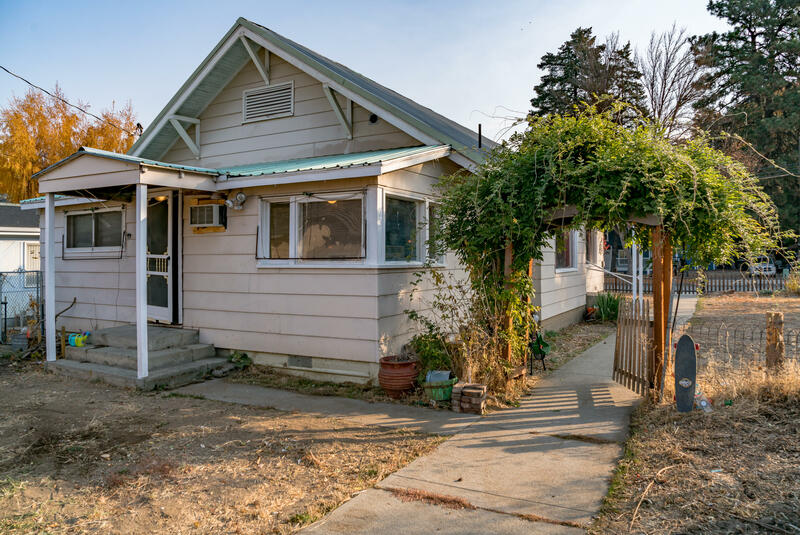 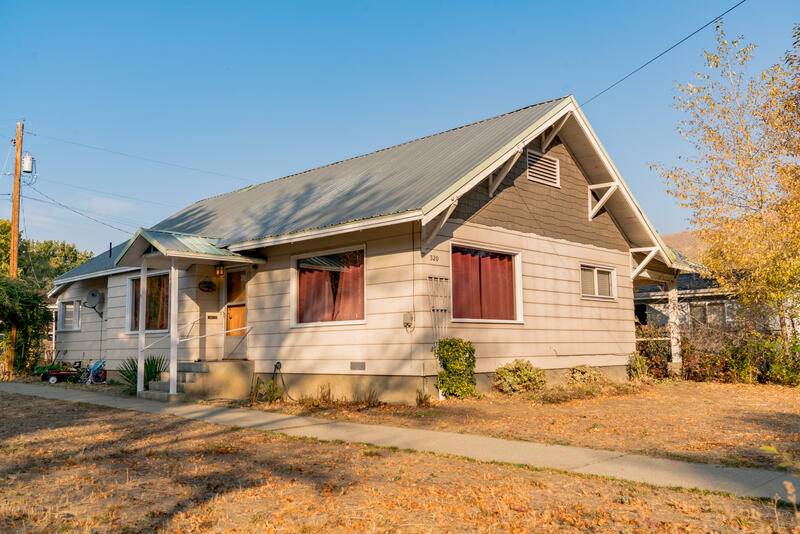 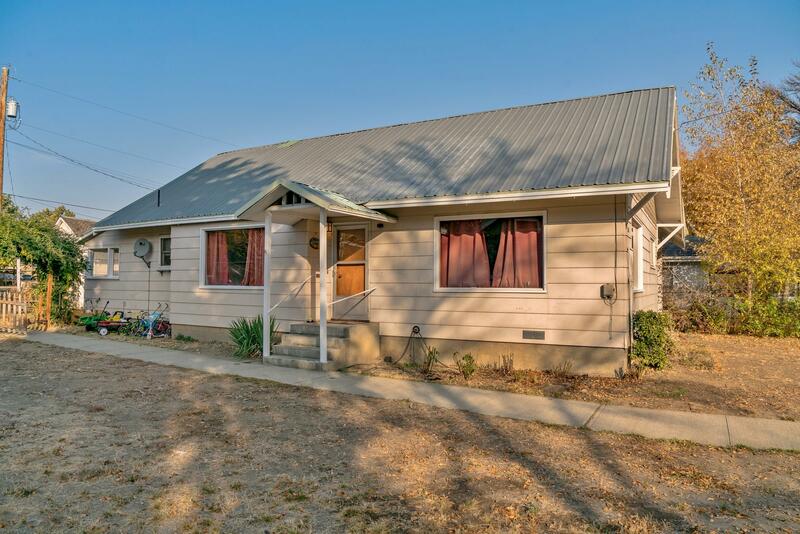 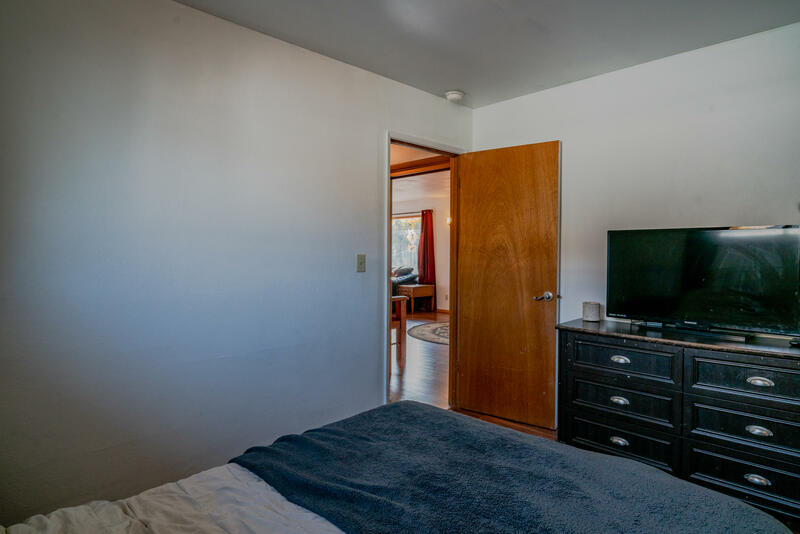 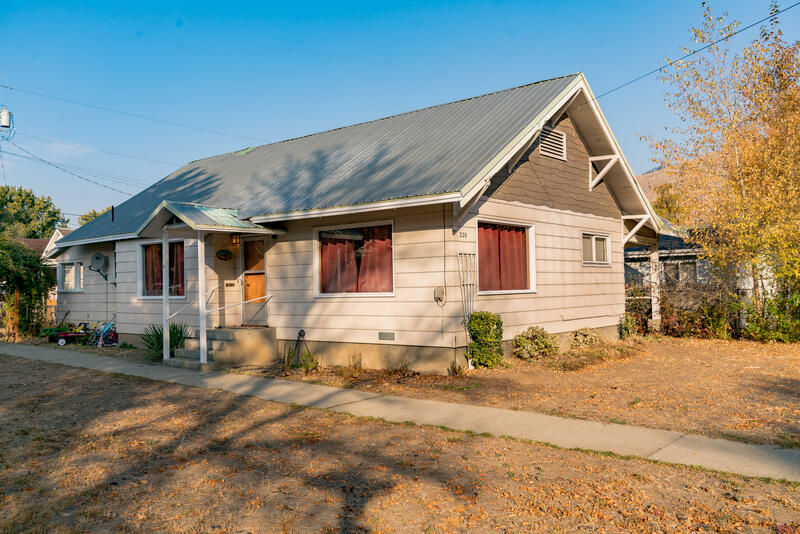 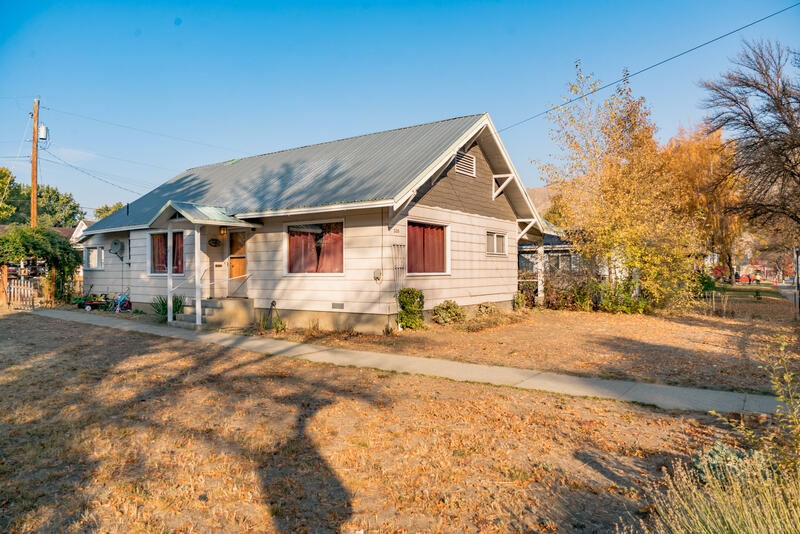 Walking distance from downtown Cashmere, close to Vale Elementary, with all the potential for you to make it your own!